I’m so excited to be part of a novella anthology with three other Love Inspired authors! 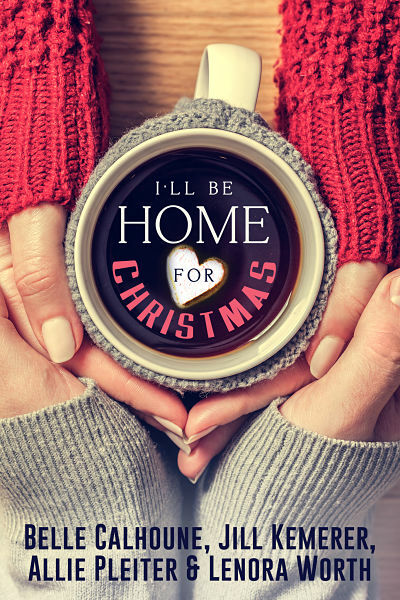 Our novella collection, I’ll Be Home for Christmas, will be available in November. I’ll keep you posted with more info as soon as I get it! 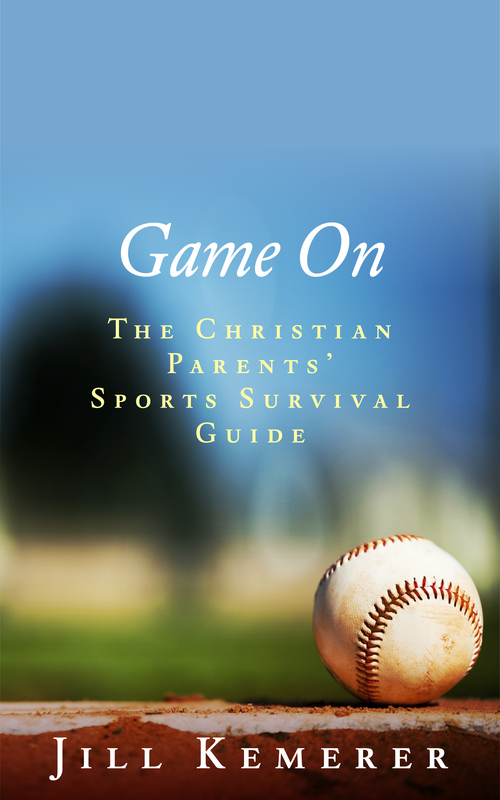 In the meantime, here’s the cover! I love it so much! 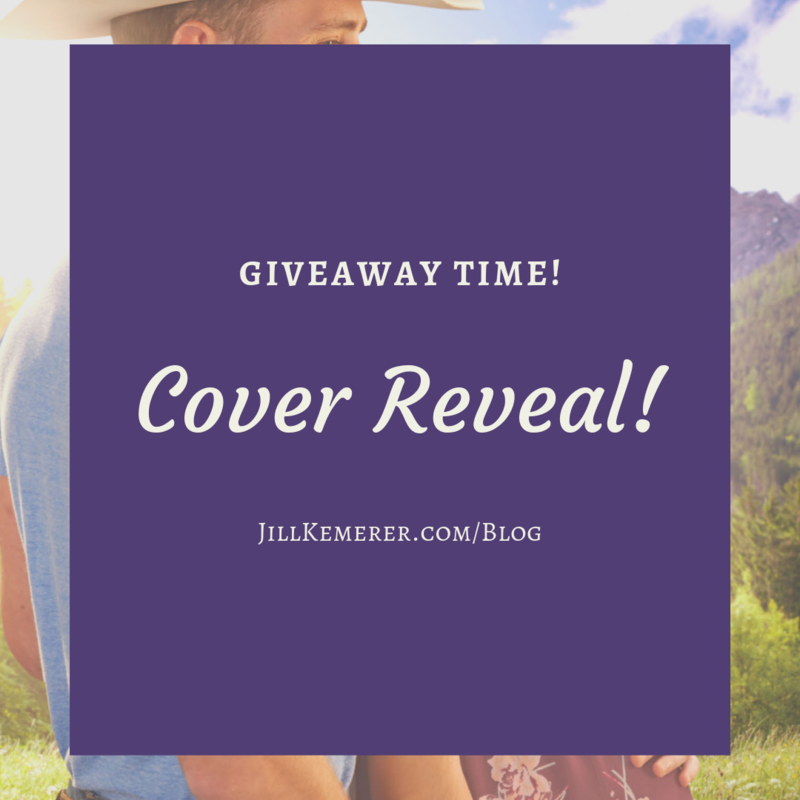 My novella, Sugarplums and Second Chances, is going to excite a lot of you! Guess who the hero is? Yes, Chase, the former NFL star serving time in prison, is in Lake Endwell, raising Wyatt! Aaahhh!! 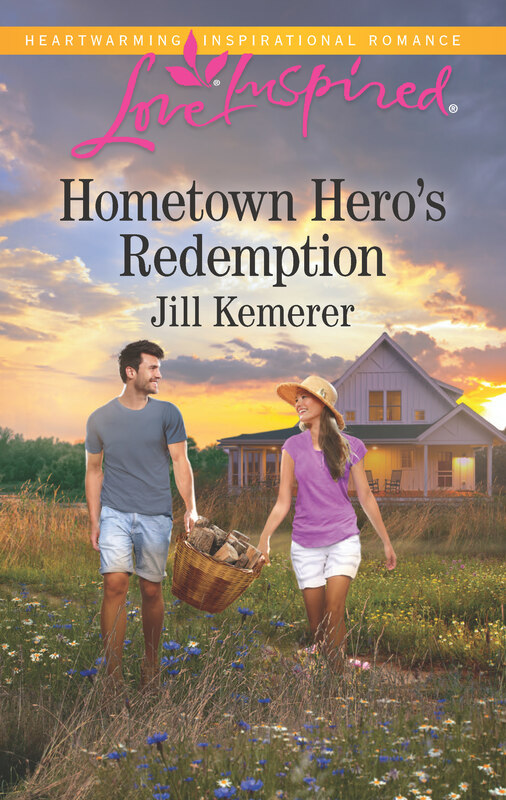 You’ll remember Chase and Wyatt from Hometown Hero’s Redemption. Expect to see a few other cameos from Lake Endwell residents–ahem, Sheffields!–too! On another note, I’m part of a massive giveaway this week. If you enjoy sweet romances, click the link below to be entered to win all the books shown! What’s not to love about that? 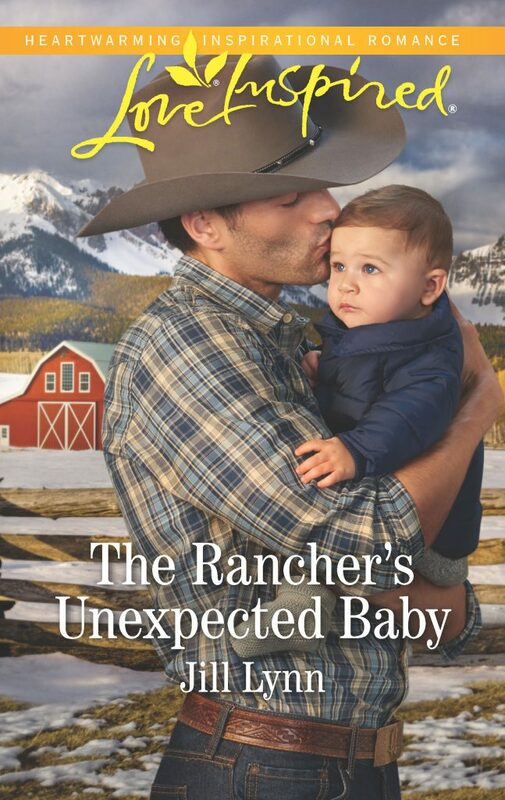 Win up to 27+ Sweet Romance eBooks!